Road Warrior Apps are one of the many tools in the strategy to reduce the costs to corporations. And, “Happy Travelers” ? What is the impact from frequent travel on employees and company? The GBTA has complied data on much of the above and the Hospitality Vendors leverage their resources. 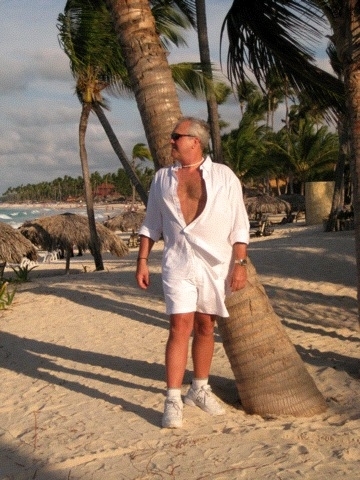 The demands are on the vendors to provide the Business Traveler amneties to drive value. Wider seats and Wifi are a start. Hotels are considering installation of in-room iPads and the “greening of the hotel campus”. The missing link has been the connecting procurement and the traveler experience. 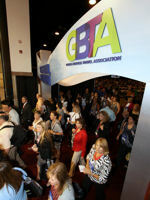 The average travel buyer at GBTA Convention manages a $91 MILLION travel program and 10,000 travelers. Company Travel Managers must look for the keys to success in the Garden of Good and Evil in the travel years of a changing landscape.